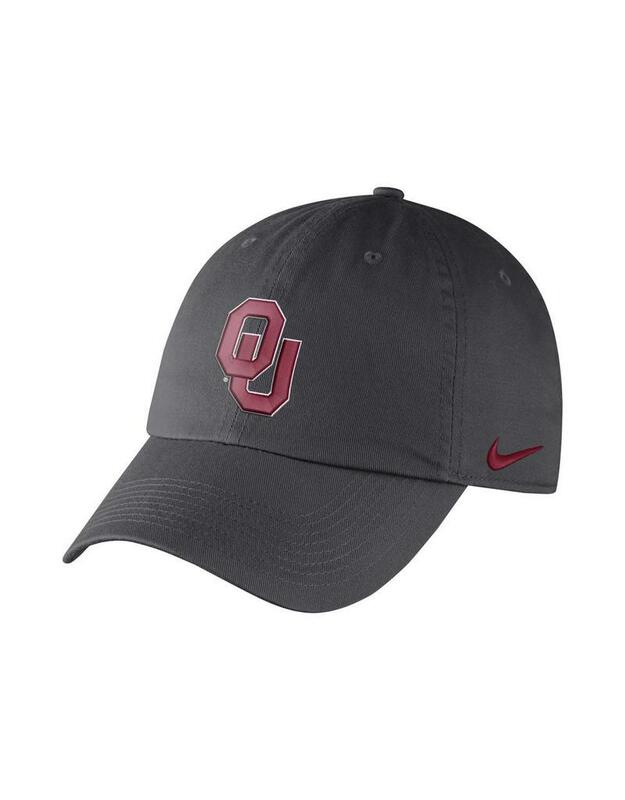 This Nike Heritage 86 Authentic OU Cap is the classic style you're looking for! 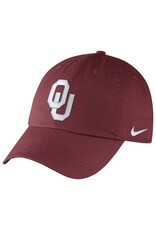 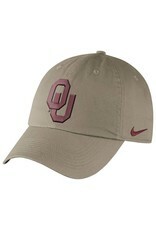 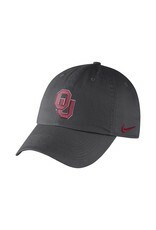 This solid color adjustable cap features an embroidered swoosh logo and interlocking OU logo on the front. 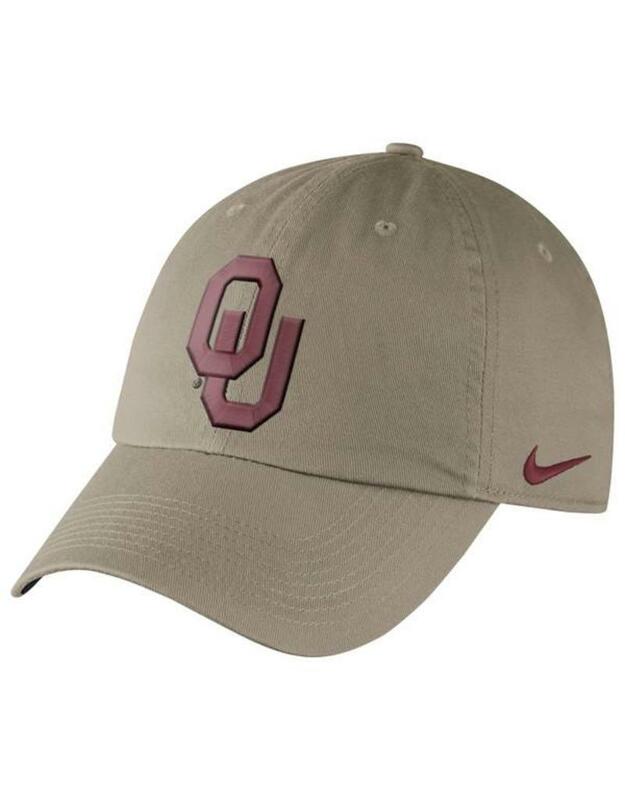 Available in Crimson, Khaki, and White.